$129.95 per pair- The EXEL Urban Skier Carbon Nordic Walking poles are made from EXEL’s legendary Carbon Technology from Finland. 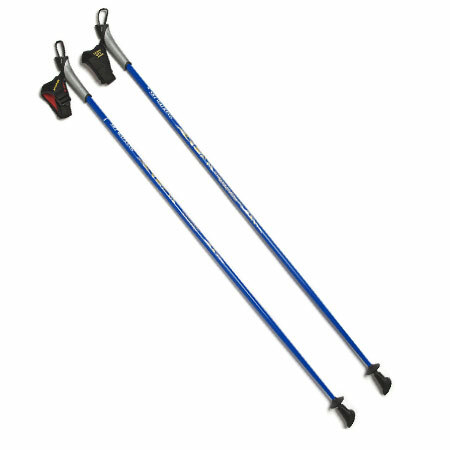 These quality one-piece poles are made exclusively for The American Nordic Walking System and WWW.SKIWALKING.COM LLC. 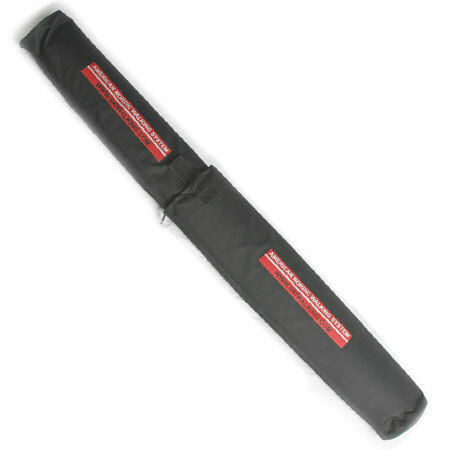 Exceptionally lightweight and yet extremely durable – these are our lightest poles. The carbon composite shafts are made in Mantyharju, Finland and come equipped with real Nordic Walking straps – patented by the Salomon Ski Company. 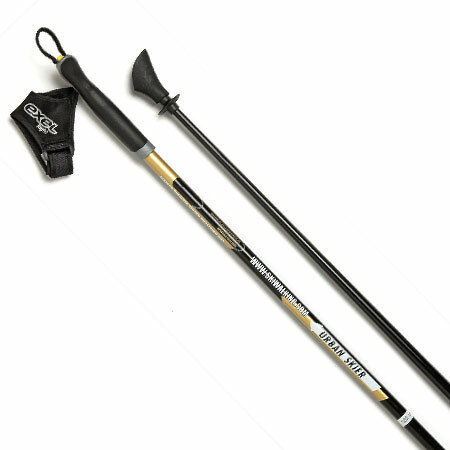 The Urban Skier Carbon Nordic Walking Poles are at home in the city and the mountains. 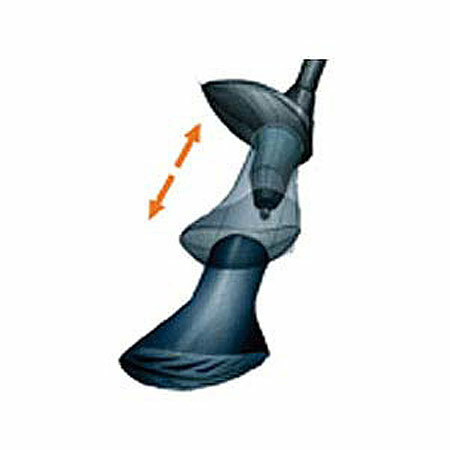 The Urban Skier Poles are also equipped with EXEL’s proven “boot” shaped rubber tips/asphalt paws for pavement and other hard surfaces. 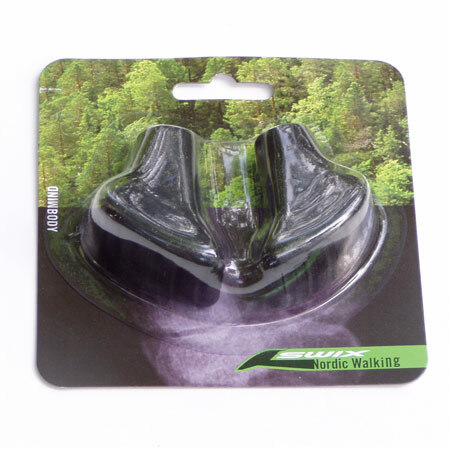 These versatile Nordic Walking Poles are also equipped with EXEL’s durable carbide metal tips for your favorite trail, dirt, grass, the beach, snow, and ice. All 32 sizes are in-stock and ready to ship. 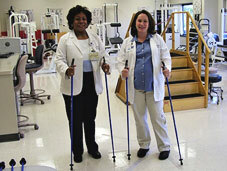 We custom fit all of our quality one-piece walking poles to each individual’s height. Our quality one-piece walking poles are proven lighter, stronger and much more dependable than the cheap/flimsy 2-piece and 3-piece twist-lock and flip-lock adjustable length/telescoping/collapsible poles flooding the market from China.